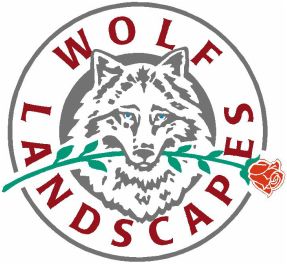 Based in Marin County and family owned and operated, owner Geoff Wolf has over 22 years experience helping bring our customer's wishes and ideas into reality for beautiful, functional and affordable gardens. Let us show how we can collaborate with you to make the landscape of imagination come to life. First time complimentary on-site visit and consultation.